Apple once again beat Wall Street expectations in announcing record quarterly results — fueled by the iPhone 8, 8 Plus, and X going on sale in the fourth quarter and the latter becoming the most sold iPhone during the holidays. According to a new data from IDC (via Engadget), Apple’s success is driven by the highest revenue from iPhone sales in its history, although it sold nearly 1 million fewer smartphones than in the year-earlier period. That was despite Apple’s overall sales of iPhones dropping 1 percent for the year compared to 2016. 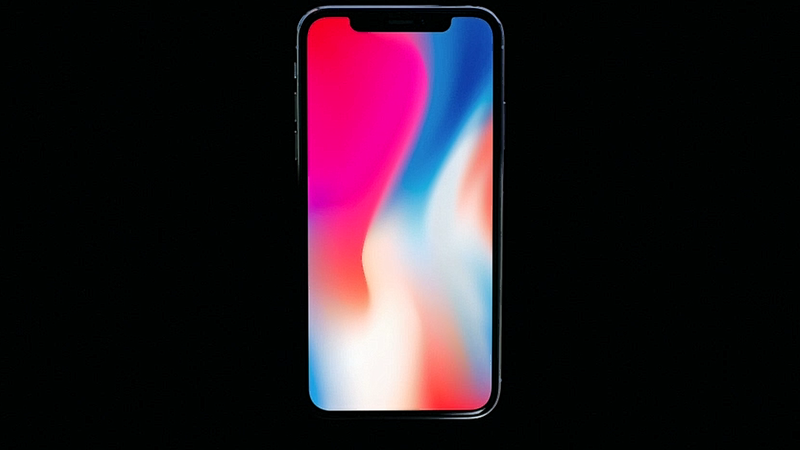 The iPhone X, Apple’s most expensive phone to date, didn’t fly off store shelves as expected, with reports pointing to Apple halving its production run for the first quarter of 2017. Still, Apple CEO Tim Cook said in a press release that the iPhone X was “the top-selling iPhone every week since it shipped in November,” and the pricier iPhone lineup scored all-time records in quarterly profit and revenue. IDC said that by claiming the top holiday spot from Samsung, Apple proved that “having numerous models at various price points bodes well for bringing smartphone owners to iOS.” Despite Apple taking the top spot during the holiday season, Samsung remained the top smartphone vendor overall for 2017. For the company’s fiscal first quarter, it reported a record for quarterly net income — $20.07 billion USD, up 12 percent from a year earlier. Revenue rose 13 percent to $88.3 billion. 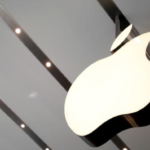 The gains were notable considering that Apple’s fiscal first quarter was a week shorter than the previous year’s 14-week fiscal first quarter.